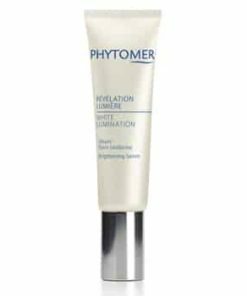 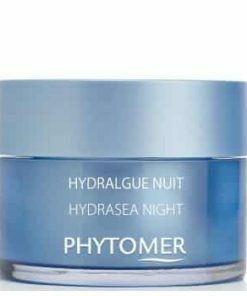 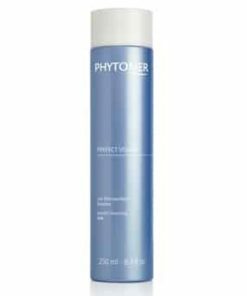 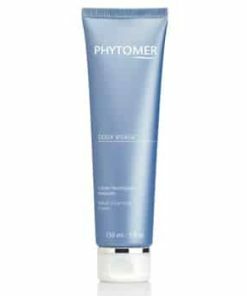 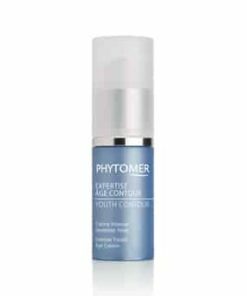 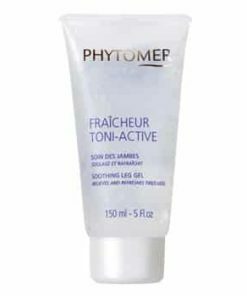 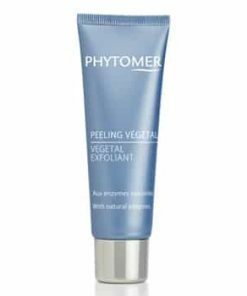 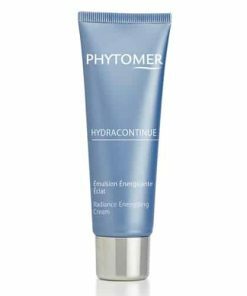 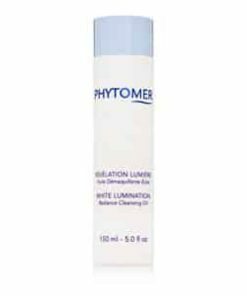 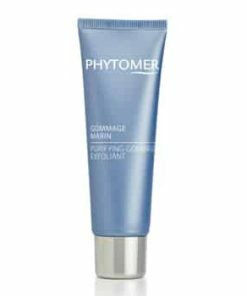 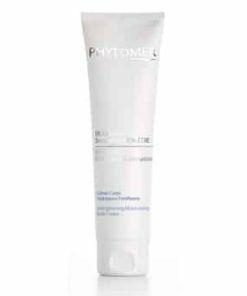 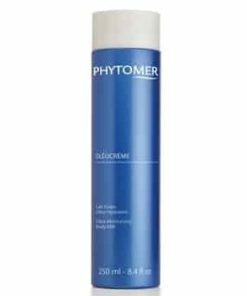 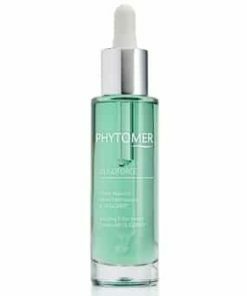 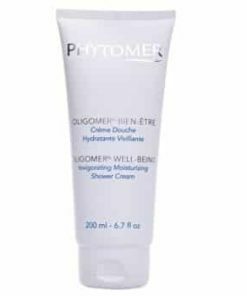 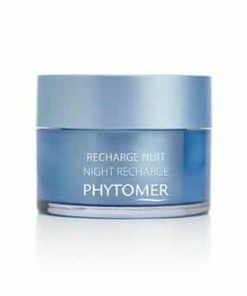 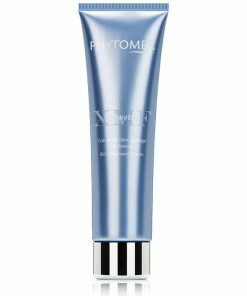 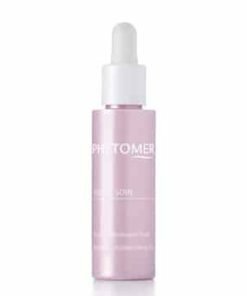 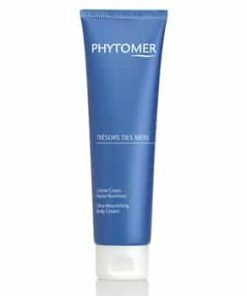 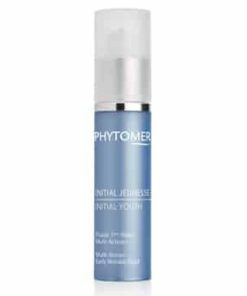 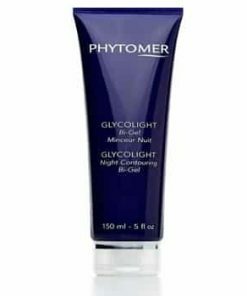 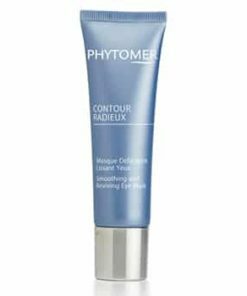 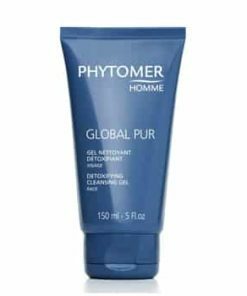 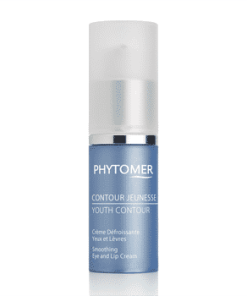 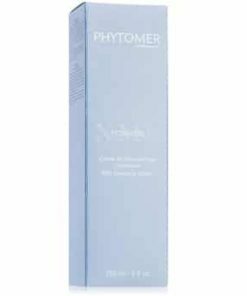 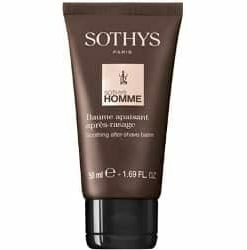 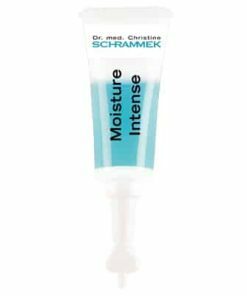 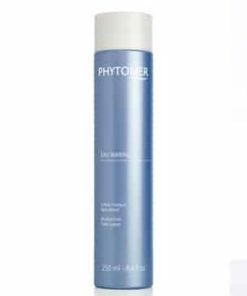 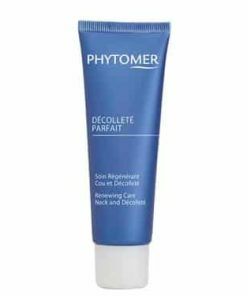 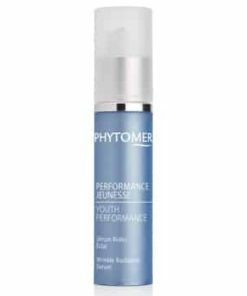 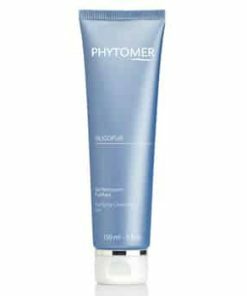 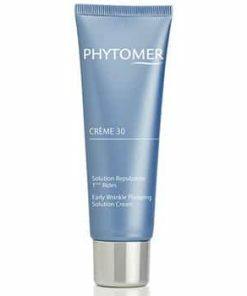 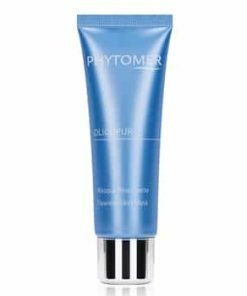 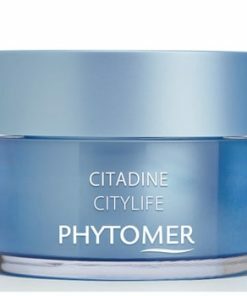 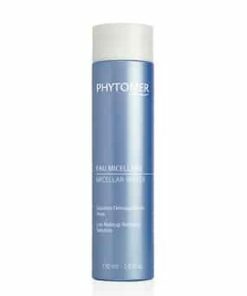 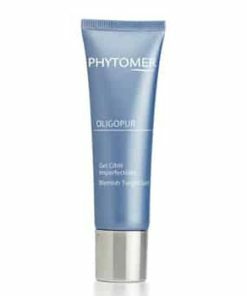 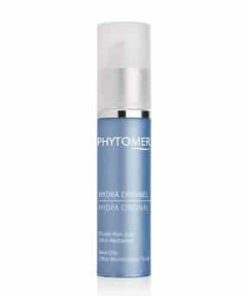 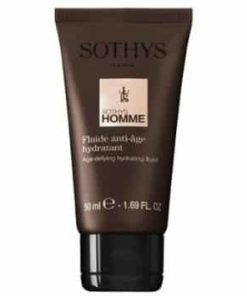 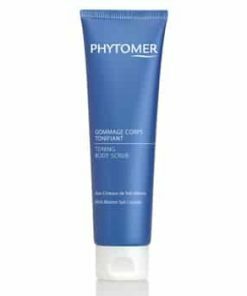 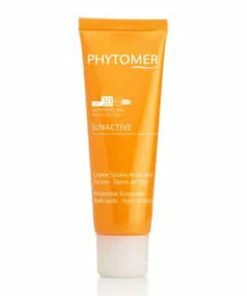 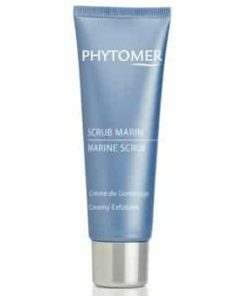 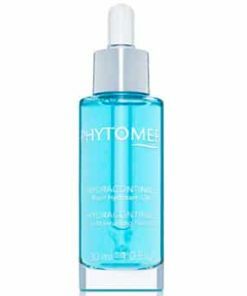 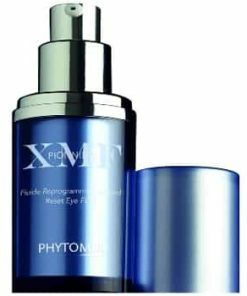 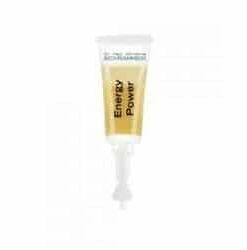 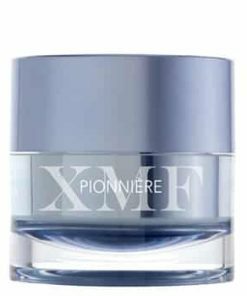 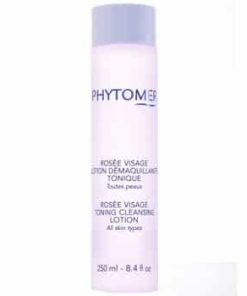 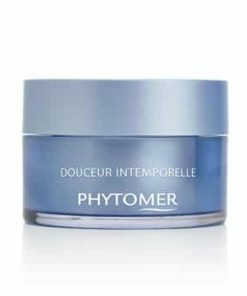 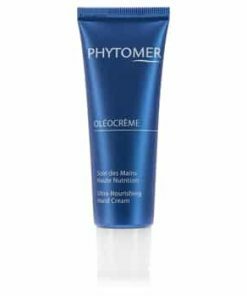 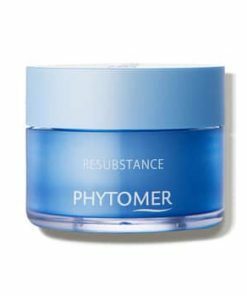 Phytomer Hydrasea Thirst-Relief Rehydrating Mask replenishes moisture to parched, thirsty skin with a light and creamy formula. 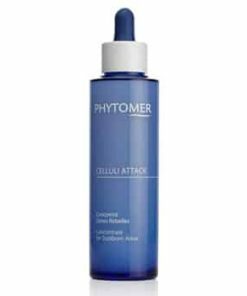 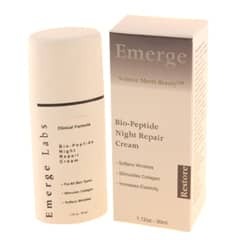 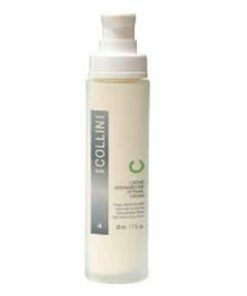 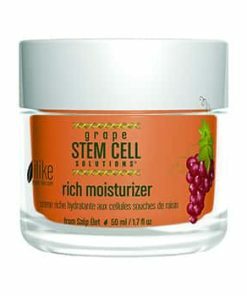 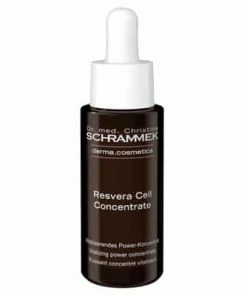 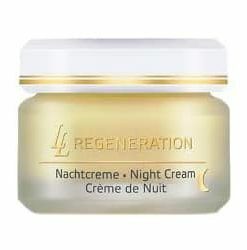 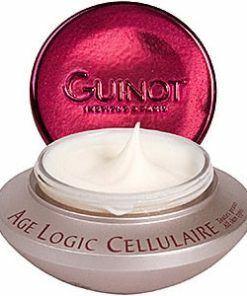 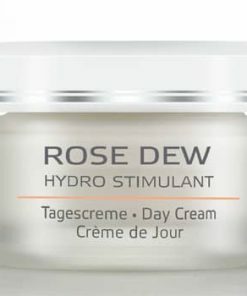 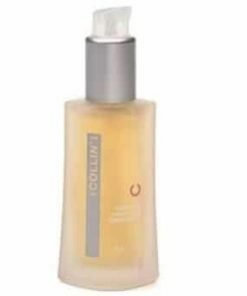 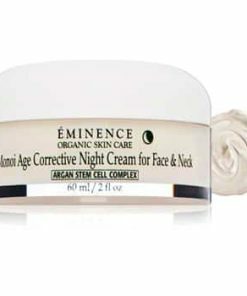 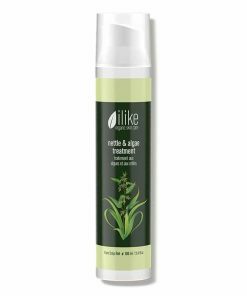 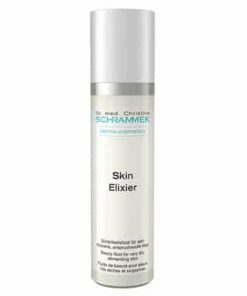 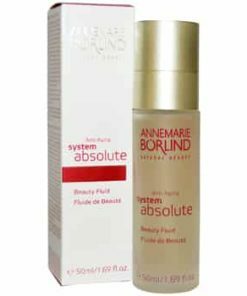 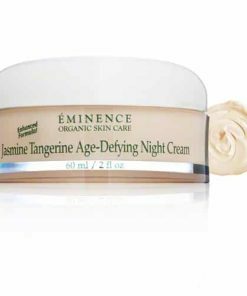 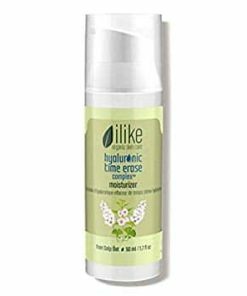 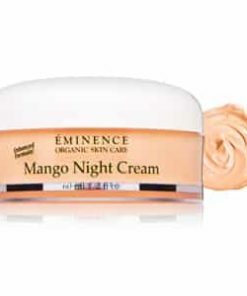 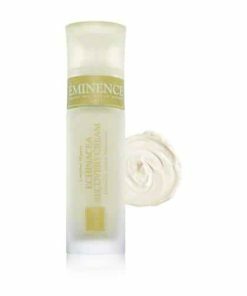 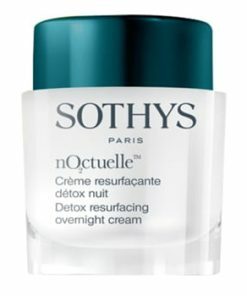 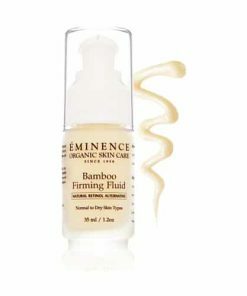 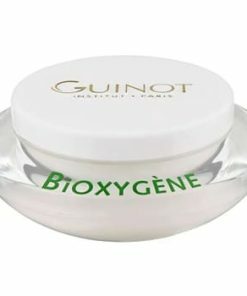 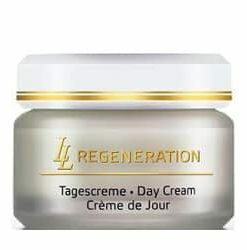 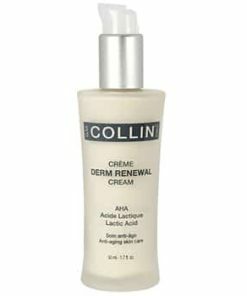 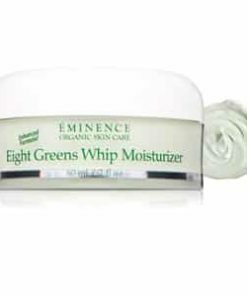 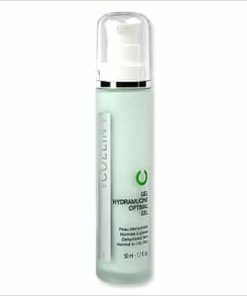 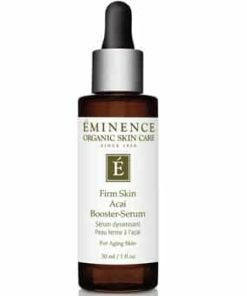 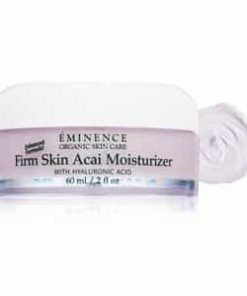 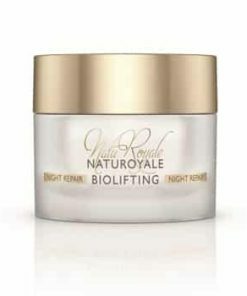 Algae extract firms and tightens your skin. 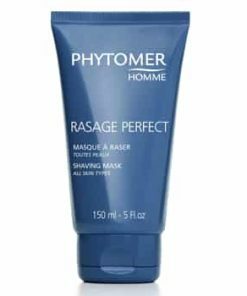 The mask reinforces your complexion with a blend of amino acids, antioxidants and vitamin C while panthenol deeply nourishes your complexion and acts as a natural hydrator. 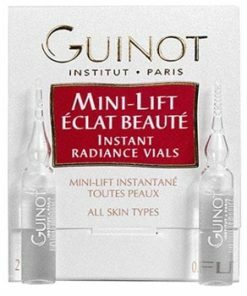 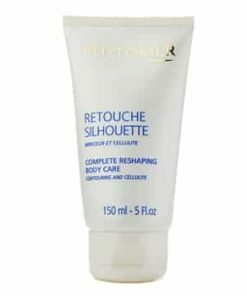 After each use, your skin is left softer and more radiant. 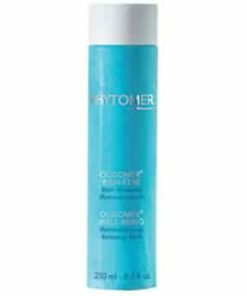 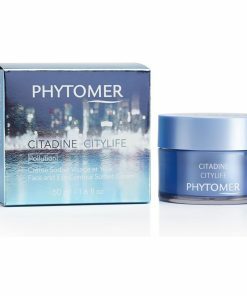 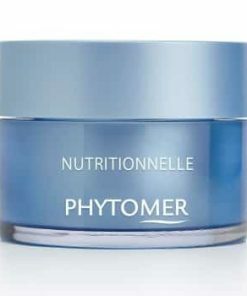 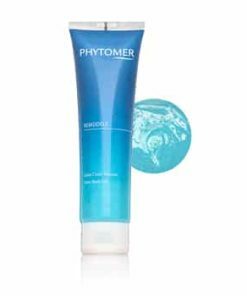 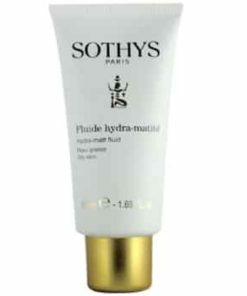 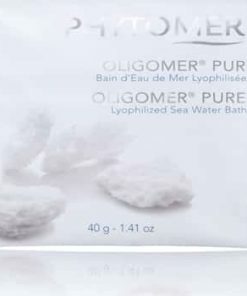 Phytomer Hydrasea Thirst-Relief Rehydrating Mask delivers hydration with its light and creamy mask. 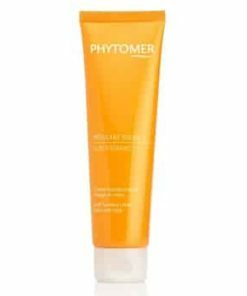 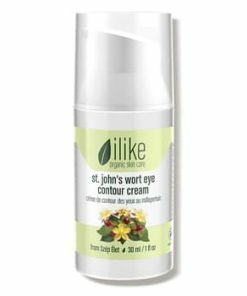 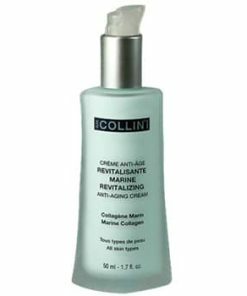 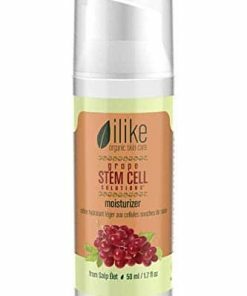 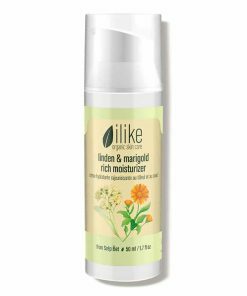 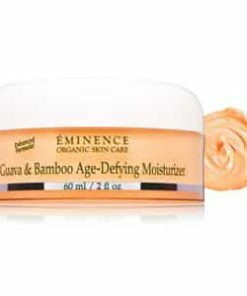 The ingredients of Weaving algae and Sea Buckthorn release a dual moisturizing action that rehydrates the skin for longer-lasting results. 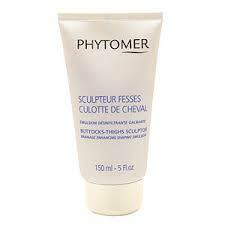 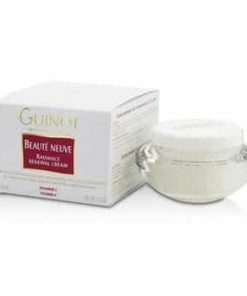 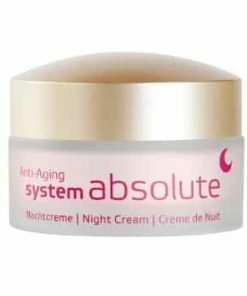 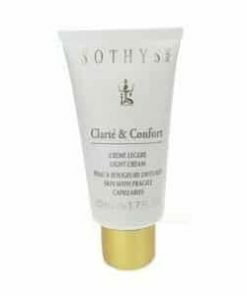 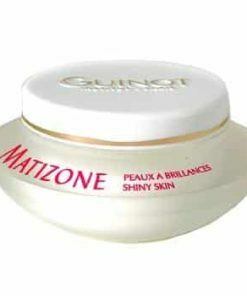 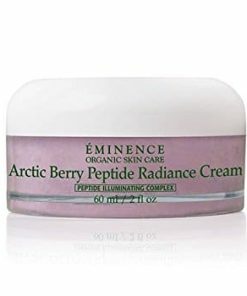 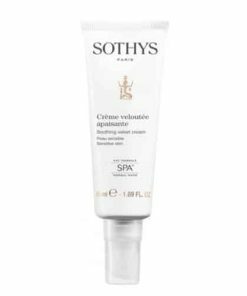 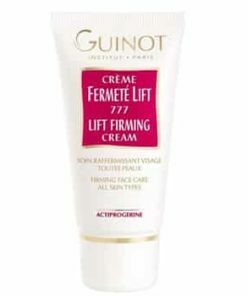 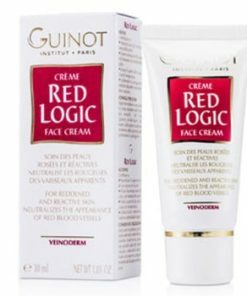 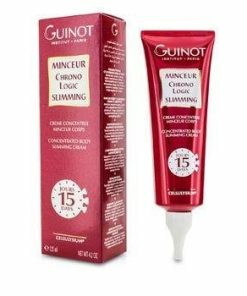 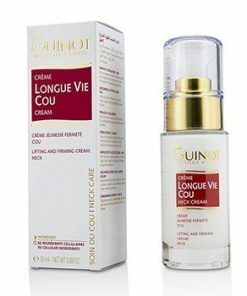 Saturates the skin with moisturizing agents. 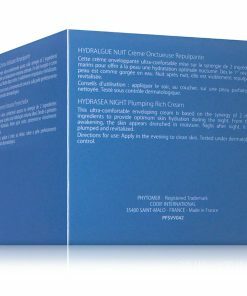 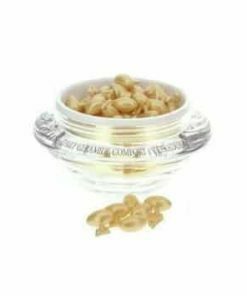 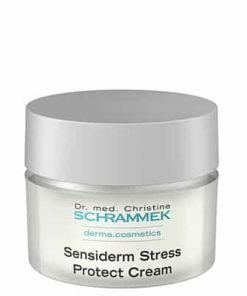 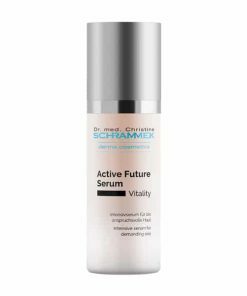 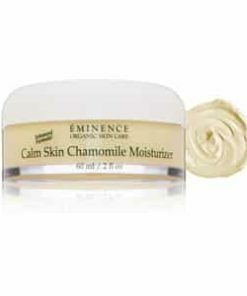 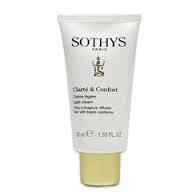 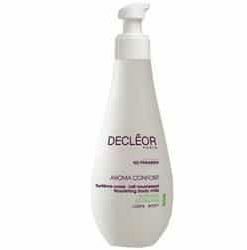 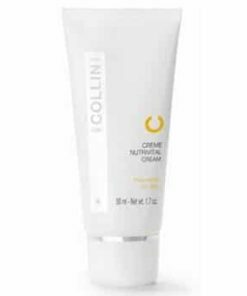 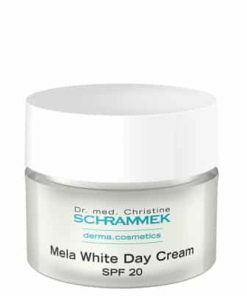 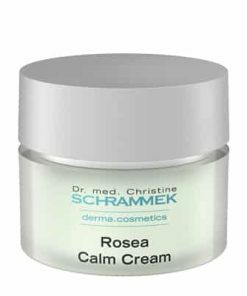 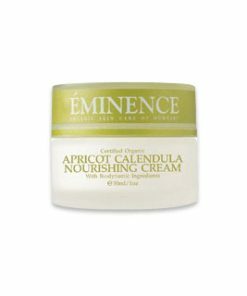 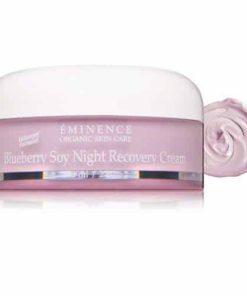 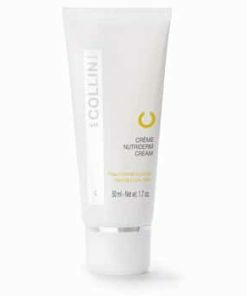 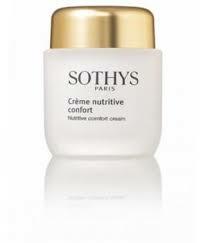 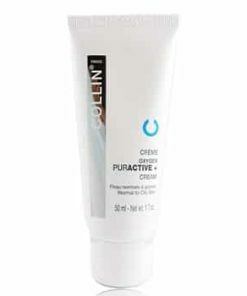 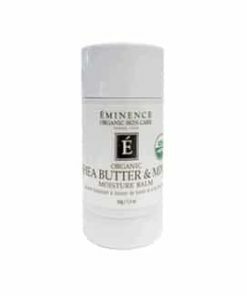 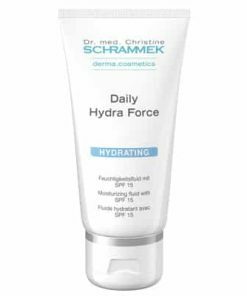 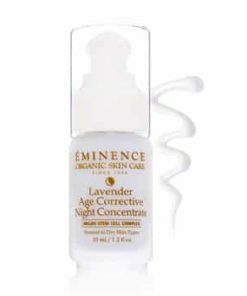 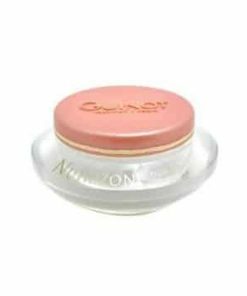 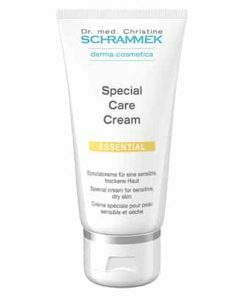 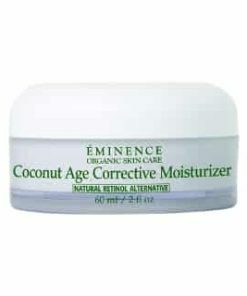 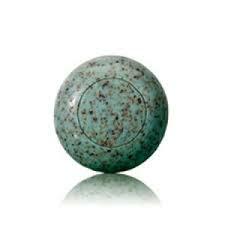 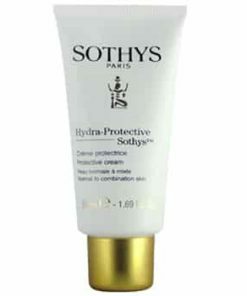 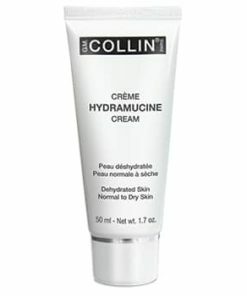 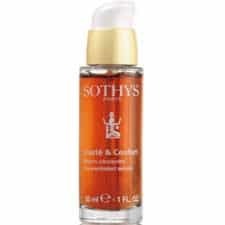 Protects the skin from dehydrating stress factors. 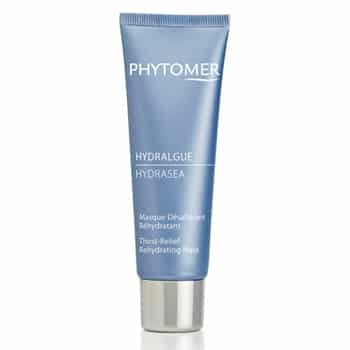 Massage a medium layer of mask into face and neck. 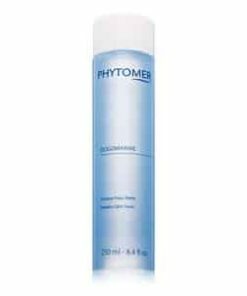 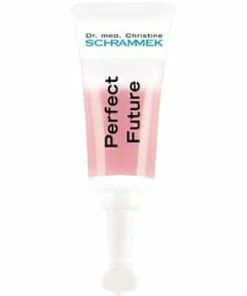 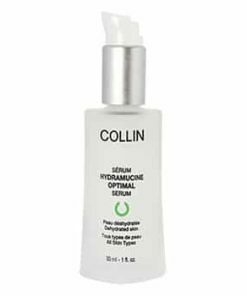 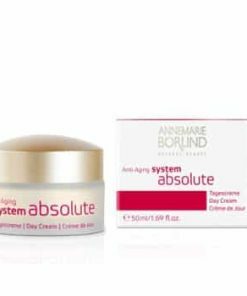 Allow product to rehydrate the skin for 5 to 10 minutes. Massage any excess mask into the skin. 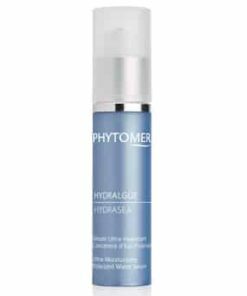 To intensify hydration, wrap face and neck in a warm, damp towel for a few more minutes, then remove product thoroughly and rinse. 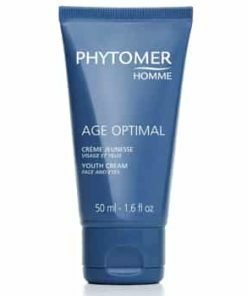 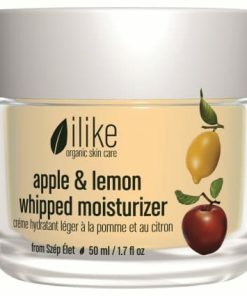 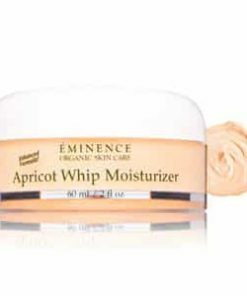 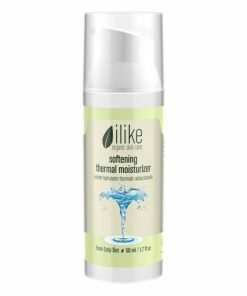 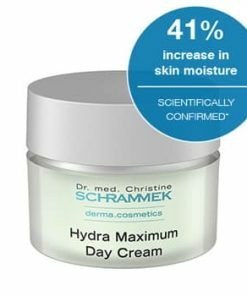 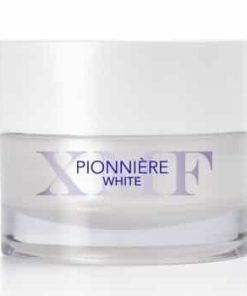 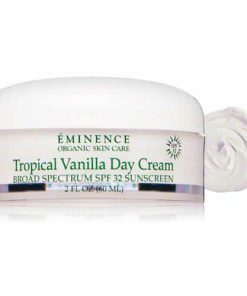 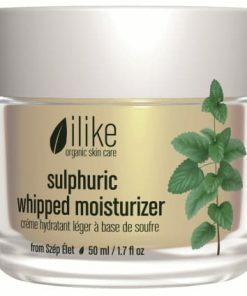 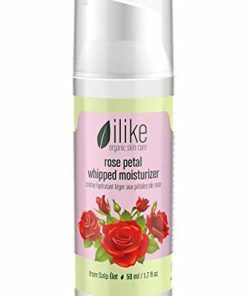 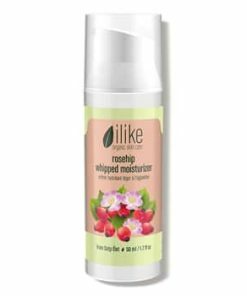 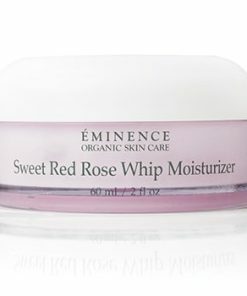 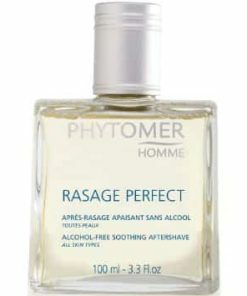 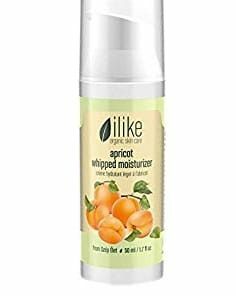 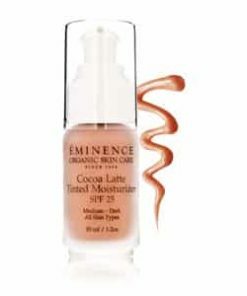 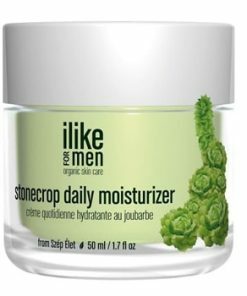 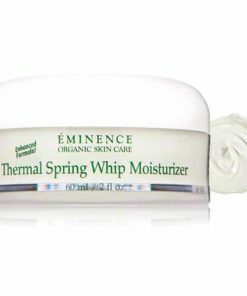 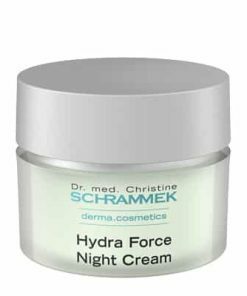 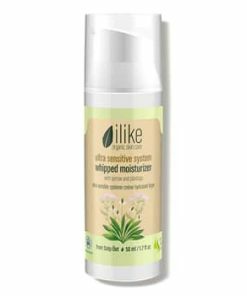 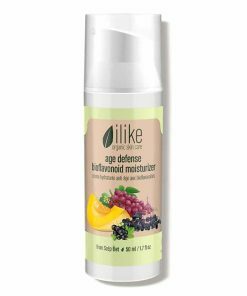 Follow up with your favorite Phytomer Moisturizer. 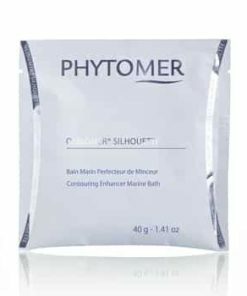 For continued results, mask one to two times per week. 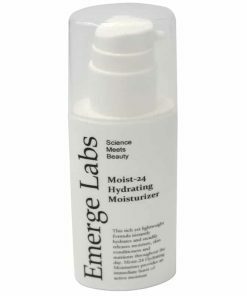 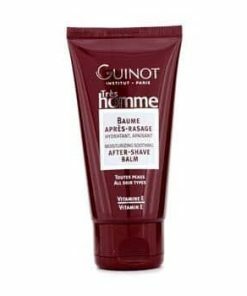 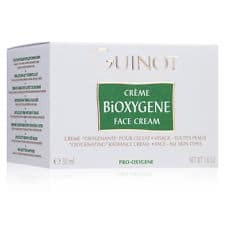 Aqua (Water) / Eau, Caprylic / Capric Triglyceride, Dipropylene Glycol, Glycerin, Acacia Decurrens / Jojoba / Sunflower Seed Wax / Polyglyceryl-3 Esters, Zea Mays (Corn) Oil, Glycereth-26, Cetyl Alcohol, Glyceryl Stearate, Butyropspermum Parkii (Shea) Butter Extract, Panthenol, Pentaerythrityl Tetraisostearate, Phenoxyethanol, PEG-75 Stearate, Glycine Soja (Soybean) Oil, Carbomer, PEG-150, PPG-12/SMDI Copolymer, Lactose, Helianthus Annuus (Sunflower) Seed Oil, Chlorphenesin, Ceteth-20, Polyacrylate-13, Steareth-20, Parfum (Fragrance), Ethylhexylglycerin, Sodium Hydroxide, Polyisobutene, Caprylyl Glycol, Disodium EDTA, Maris Sal (Sea Salt) / Sel Marin, Papain, Sodium Phytate, Sorbitol, Tocopherol, Hydrolyzed Algin, Lecithin, Glyceryl Acrylate / Acrylic Acid Copolymer, Undaria Pinnatifida Extract, Salicornia Herbacea Extract, Polysorbate 20, Maris Aqua (Sea Water) / Eau De Mer, Sorbitan Isostearate, Chlorella Vulgaris Extract, Xanthan Gum, Sodium Metabisulfate, Alcohol, Ulex Europaeus Leaf / Root / Stem Extract, CI 77891 (Titanium Dioxide), CI 77491 (Iron Oxides).